Sunflower Lab Named in "Clutch 1000"
So, there you have it, three years of stellar reviews on Clutch. These reviews landed us as a prestigious business listed on Clutch’s global mobile app development companies directory. 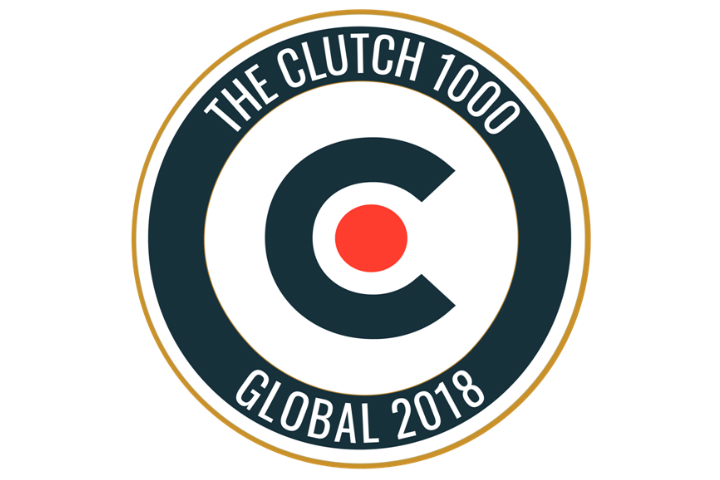 We also were named a Clutch 1000 company – a list of the companies on Clutch with the very best client feedback and a number of reviews. We’d like to thank our clients, the analysts at Clutch that collect clients’ feedback, and of course our employees. Here is to another year of collecting quality reviews and delivering the best technology solutions. Contact us now for help with your app in 2019! Yash Patel is a co-founder and CTO of Sunflower Lab. A dynamic entrepreneur well versed with the full spectrum of proven business practices and leading-edge technologies, he likes to spend quality time with his family and have fun with friends and colleagues – When he’s free! Unique problem-solving capabilities, he has extensive knowledge and sound experience across multiple business domains and project management disciplines such as resource management, strategy and planning, solution design, product design and go to market strategies. 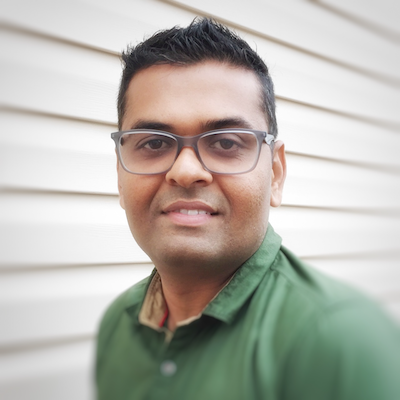 Yash Patel is a seasoned solution architect and specializes in cloud, IOT and digital product designing and development. At Sunflower Lab, apart from leading the solution architect team he focuses on IT strategy and execution, team building and client relationship.